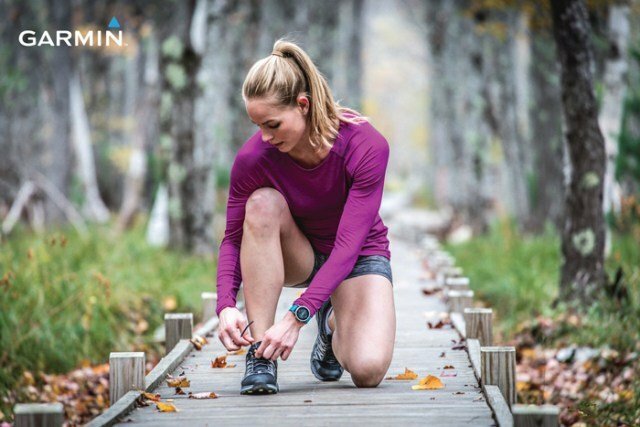 Sales of activity trackers in NZ have increased exponentially in recent years. 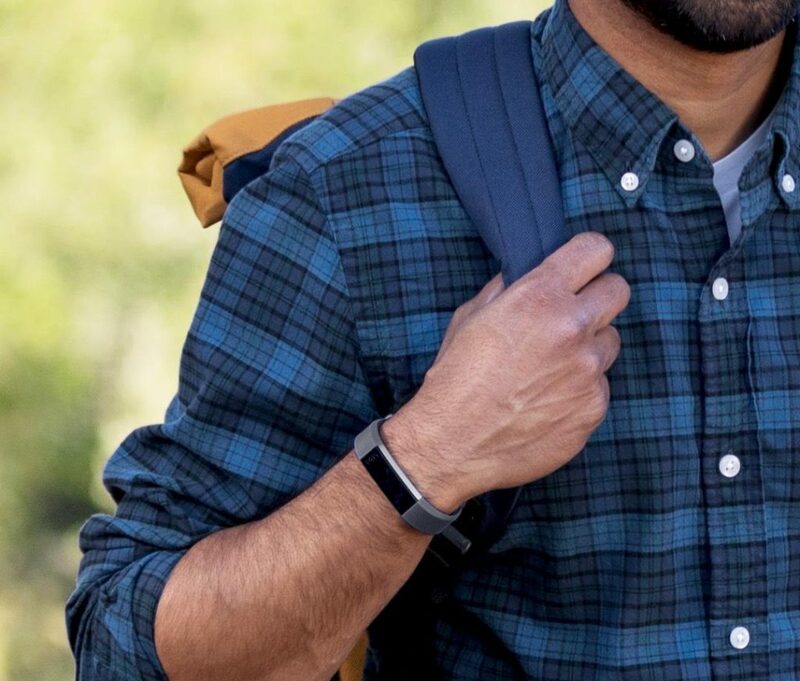 An activity tracker is a wearable device that the user places around his or her wrist. 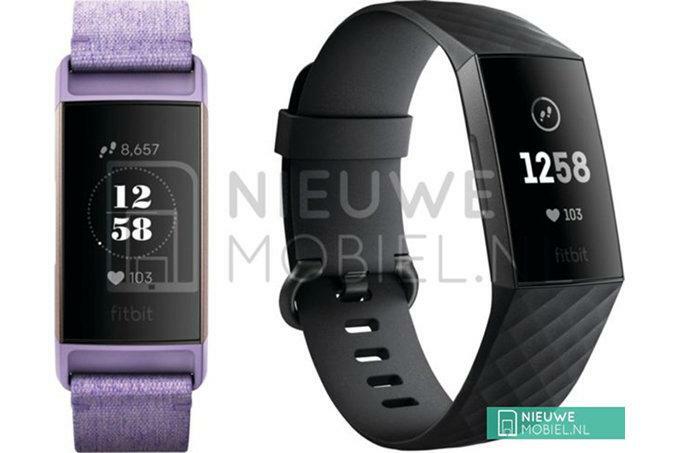 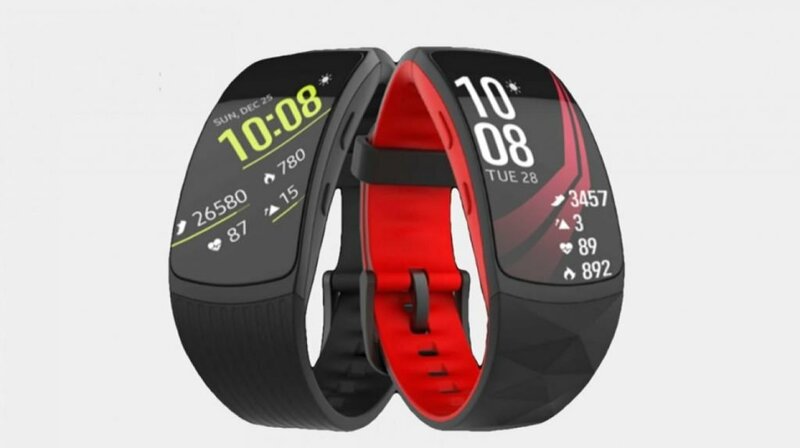 Popular activity trackers are Samsung Gear Fit2 and Fitbit.